As always, this month is going to be an exciting for creatives in the communications industry. We’ll be participating in many of these events so drop by to see us! The creative industry doesn’t stay in place; these events are a great opportunity to expand your horizons, network and keep up to date with the latest advancements. 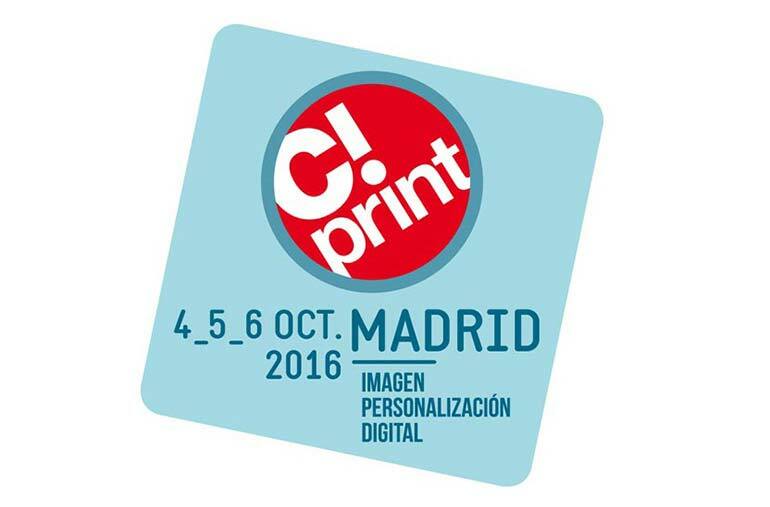 About the event: In addition to being a gathering place for industry professionals, C!Print Madrid brings together architects, designers, photographers, decorators and other professionals from the visual communications market. The event focuses on the latest technological innovations and hosts many conferences and workshops. About the event: The Festival of Marketing is going to be one of the largest events for brand marketers around the world. It is the ideal place for professionals to network, share ideas and practical skills. The event is a creative approach to marketing and will be insightful regardless of which field of expertise you’re in. Prepare for lots of awards, workshops, conferences, training sessions and amazing networking opportunities. About the event: No other event will give you as many insights about the visual communications market and the current trends. This is a place where tradition meets innovation. The event is all about ideas and finding solutions to achieve effective communication with your clients. 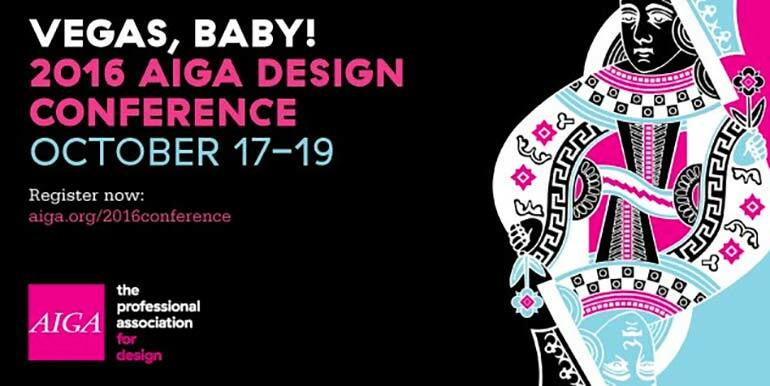 About the event: Taking place in one of the most exciting locations, the AIGA event is a meeting place for designers where they can stay up to date with the industry. The event includes informative talks about latest products, innovations and services. It’s also a great place to visit if you’re an emerging designer or a recent graduate. About the event: This international event is the place to be if you work in publishing. 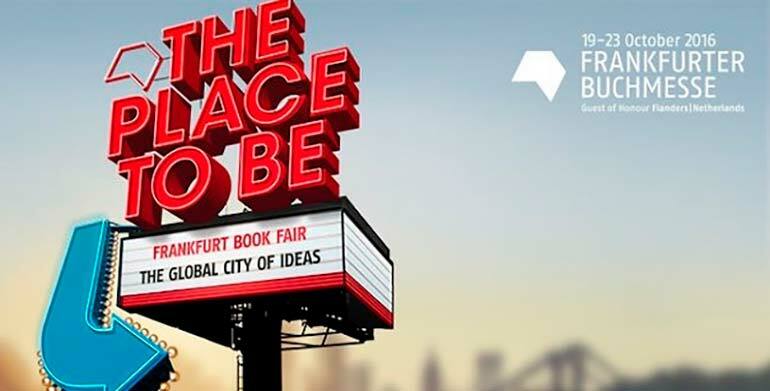 This is the largest trade fair for content which paves a road to the future of the media industry. The event will include conferences and other opportunities for professional training. It is also a great place to network and get acquainted with professionals from the media industry. 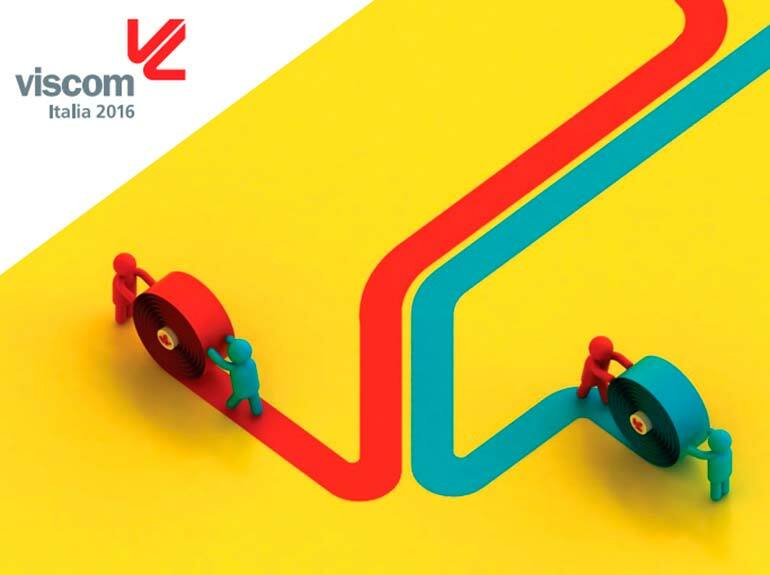 About the event: TechDays London is a one of a kind event dedicated especially to start up businesses. The event attracts entrepreneurs as well as investors, professionals and other job seekers. When you’re just starting a business, getting the right connections is key and this event is the perfect opportunity to network and plan your business.